OMAHA, NEB. – Flying to Omaha, NE just got easier. Four new non-stop flights from key cities across the country make Omaha an even more inviting destination. Southwest, Alaska and Allegiant Airlines have all announced new non-stop service to Omaha. With the additional service, Omaha will offer non-stop flights to 24 of the nation’s busiest airports. 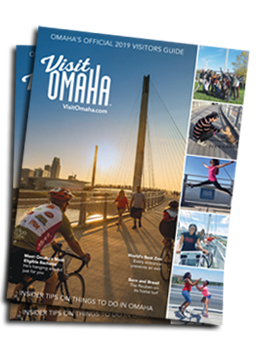 “The new flights also create competition among airlines, which can benefit consumers and make Omaha an even more affordable meeting destination,” added Backsen. Click here for an updated flight map provided by the Omaha Airport Authority.